A couple of new trailers dropped this week for two movies I should probably be pretty excited for. The problem is, Hollywood is just becoming less and less subtle about how hard they’re relying on nostalgia to keep people coming to see movies. 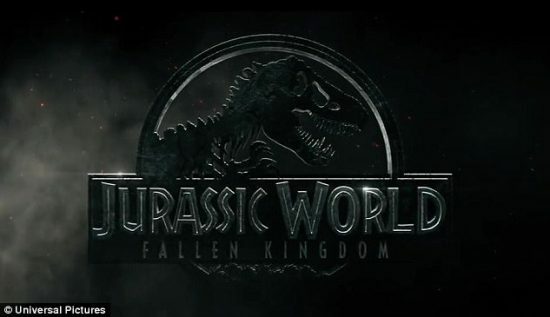 Both the trailers for the adaptation of Ready Player One and Jurassic World 5/Fallen Kingdom popped up on Youtube and I felt more annoyed than excited after seeing them. While I never really fancied reading it myself, I hear that the Ready Player One (the book) was pretty divisive amongst the very people that seemed to be its targeted audience, although I still got the gist of it. I know enough that Ready Player One is supposed to be a self aware commentary on people using media to escape how crappy reality is. I also hear that where people bounced off it was that it felt like the book was packed with references and allusions to 80s pop culture references that came off as unnecessary and pandering at times. It’s almost the perfect source material to turn into a movie. The image that I constantly saw shared around that urged me to write this article. I’d like to think the underlying message of the book; of how we distract ourselves from important issues with entertainment media, is still pretty solid and conveyed well. But at a point, that message gets drowned out by all the pop culture fluff that comes packaged along with it, to the point where the references become all the thing was remembered for after a certain amount of time. The movie itself might release with that message intact, but the marketing of the movie comes across as something very different. The plot is in there, but it’s not what draws the eye or gets covered by news blogs or on social media. All anyone cares about is that Tracer from Overwatch is running around with Chun-Li and the Battletoads. That’s all anyone talks about after the fact. The Jurassic World trailer does almost the same thing. The movie itself looks dumb and bad. In my opinion at least. The main characters from the previous movie come back and need to save the genetically created monsters from an island on which a volcano is erupting. The logistics of which are never gotten into. It’s another one, to boil it down to its bare bones. The remixed tune from the original score used in this trailer is tuned up so high that hearing me just makes me mad. That they took a piece of such an iconic score and made it sound so bad. But nobody cares about that. 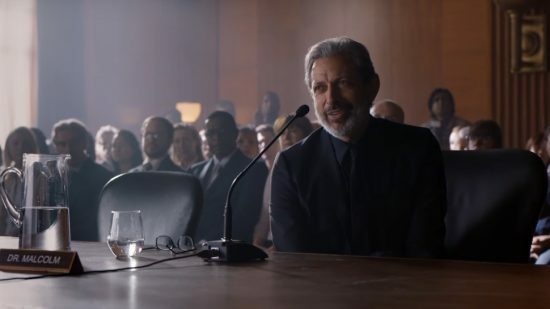 What people care about is that Jeff Goldblum is back, reprising his role as Doctor Ian Maclcom, not only that, he says “Life… finds a way” again. Sqwee, so exciting… That’s the reaction Universal want anyway. Personally, I’m sad that studios keep dragging Jeff Goldblum back to reprise roles in half arsed reboots of beloved franchise from the 90s. It works though. It’s why Jurassic World became the 4th highest grossing movie of all time despite not being all that great of a movie. People are blinded by their nostalgia, and apparently movies can get by while functioning as pure products of nostalgia, whilst providing very little else as “art”. The money speaks for itself, studios don’t want to make anything creative when they see that eight of the ten most lucrative movies of all time are either carbon copies of other movies that came before, or are the 6th or higher entry in a long running franchise. It’s not to say you can’t use nostalgia well. I had a lot of fun with Wreck-it Ralph, a movie that also sold itself as a nostalgia trip. Maybe I was done over by the people who made it, blinded by nostalgia seeing Bowser, Clyde the Ghost and Zangief in a AA-like support meeting. But there was also the fact that Wreck-It Ralph was a good movie. 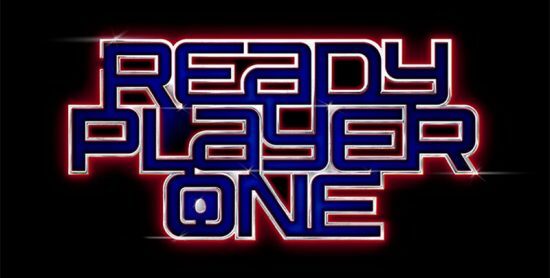 Maybe I’m jaded, but nothing about Jurassic World or Ready Player One have made me feel like they’re going to be genuinely good movies. I’m always happy to be wrong though if it means we get a good movie. Maybe Ready Player One will tell a very interesting and self reflective tale of how we consume media. However, the marketing of the trailer certainly doesn’t come across like that. It’s just peddling the exciting and marketable parts while ignoring the potential message of the movie. I get that’s what “marketing” is, but I’m getting to a point where I’m starting to feel insulted by how blatant they’ve become with it. I would like to think the trailer for Ready Player One is a fantastically self aware glimpse into the movie itself: Making promises of the movie in the same manner as the how the virtual world sells itself. But the sad reality is that a marketing department realises that a bunch of video game and 80s movie references can sell a movie far better than any intelligent, self reflective look at their own industry ever could. So we have the sad irony of a huge corporate entity selling us a movie based only on the fun and exciting parts, while leaving the inconvenient reality out of how the creators of the source of the fun and exiting thing are using it to manipulate and control the masses. All so they can continue to pump money out of us while we’re all too blind to question it. It’s hilarious in an incredibly depressing kind of way. Posted on December 15, 2017 December 24, 2017 by WooderonPosted in Features and/or Ranting:, MoviesTagged adaptation, ernest cline, Fallen Kingdom, Jeff Goldblum, jurassic park, jurassic world, ready player one, steven spielberg, trailer, universal.